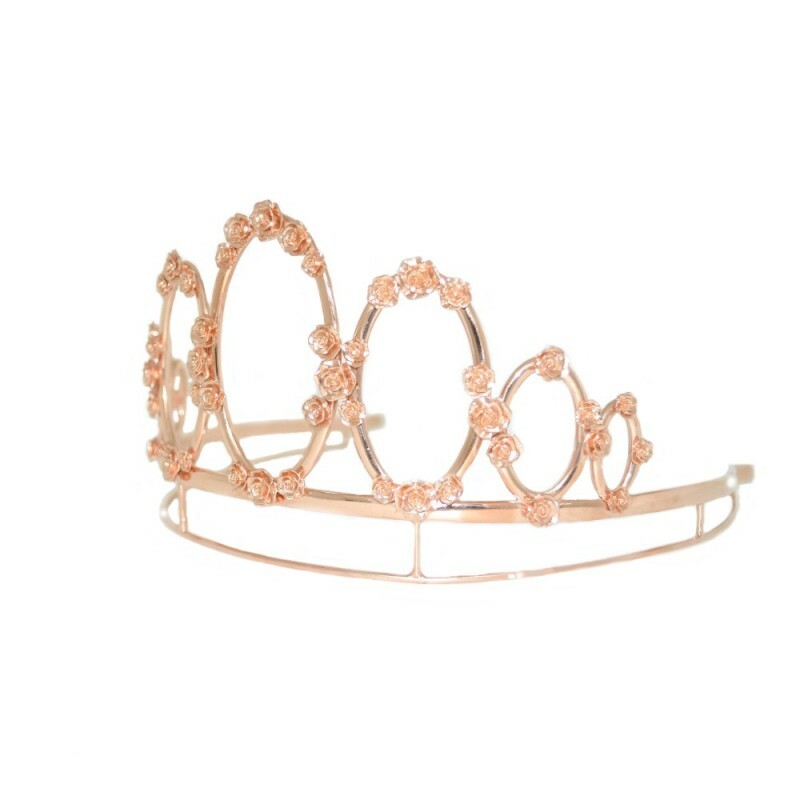 Beautiful 18k rose gold plated silver tiara with seven oval shapes of different sizes inspirated on the MdeU logo and decorated with different sizes of roses. 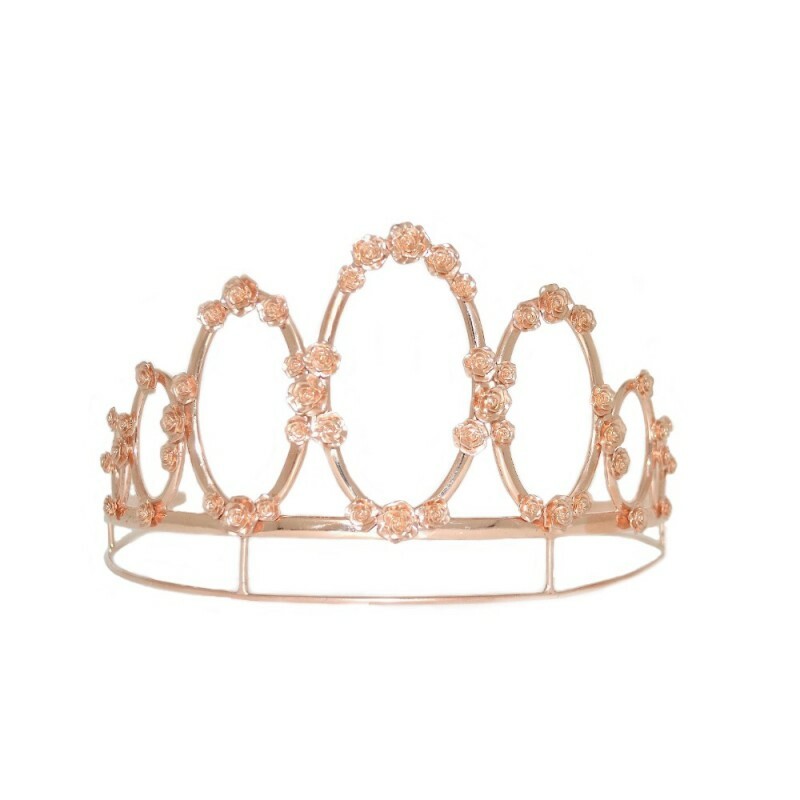 Total weight of the tiara: 107grs. 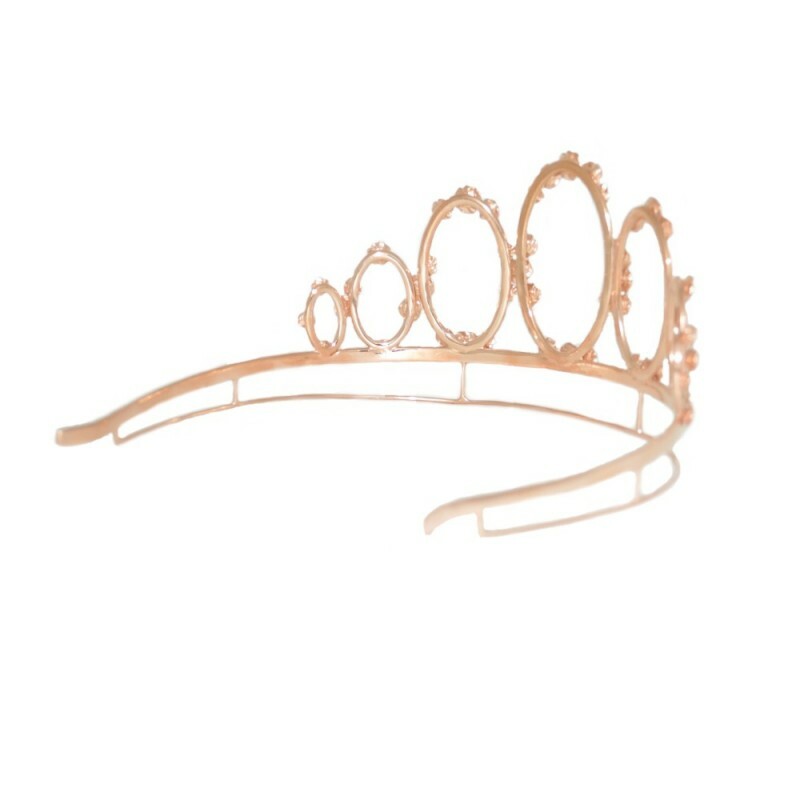 This tiara is very easy to adapt to any hair style. 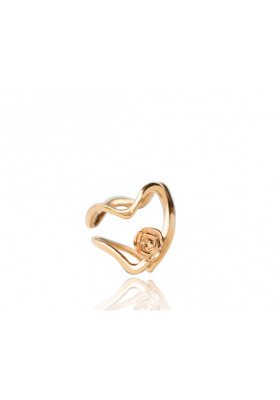 18k yellow gold plated 925mm silver bracelet with the shape of a double heart silhouette and a rose on top. 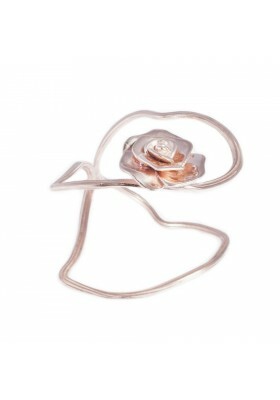 The bracelet gets easily adapted to the arm once placed. 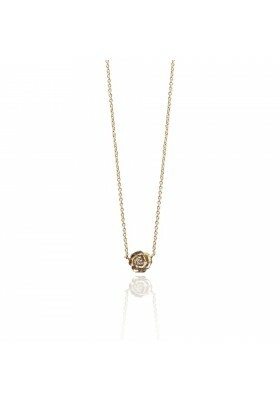 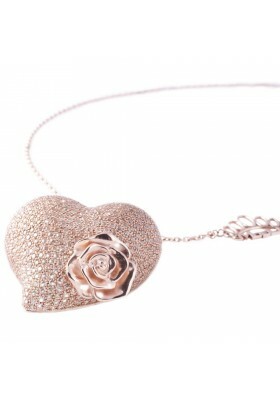 18k rose plated silver heart shaped pendant with a rose in a 18k rose gold silver plated chain of a maximum measure of 1meter (40 inches). 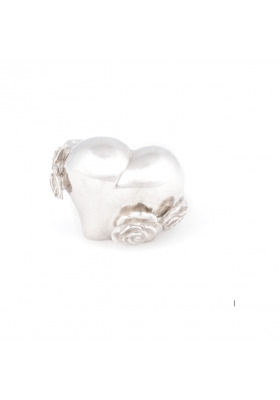 The whole silver piece weights more than 43grs. 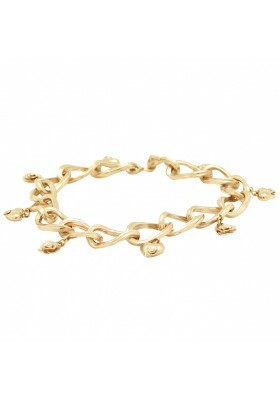 18k yellow gold plated silver bracelet made of 16 rose stem shape links and 8 charms of hearts and roses. 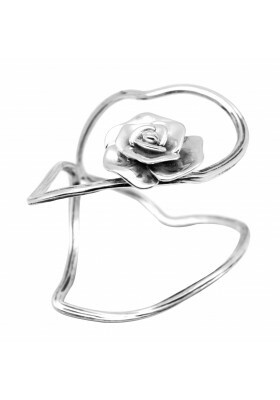 925mm silver bracelet with the shape of a double heart silhouette and a rose on top. 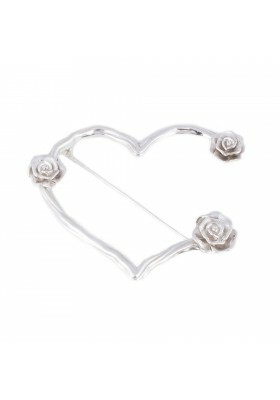 The bracelet gets easily adapted to the arm once placed. 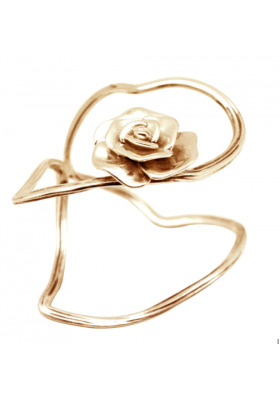 18k yellow gold plated silver brooch with an uncomplete heart shape and three roses. 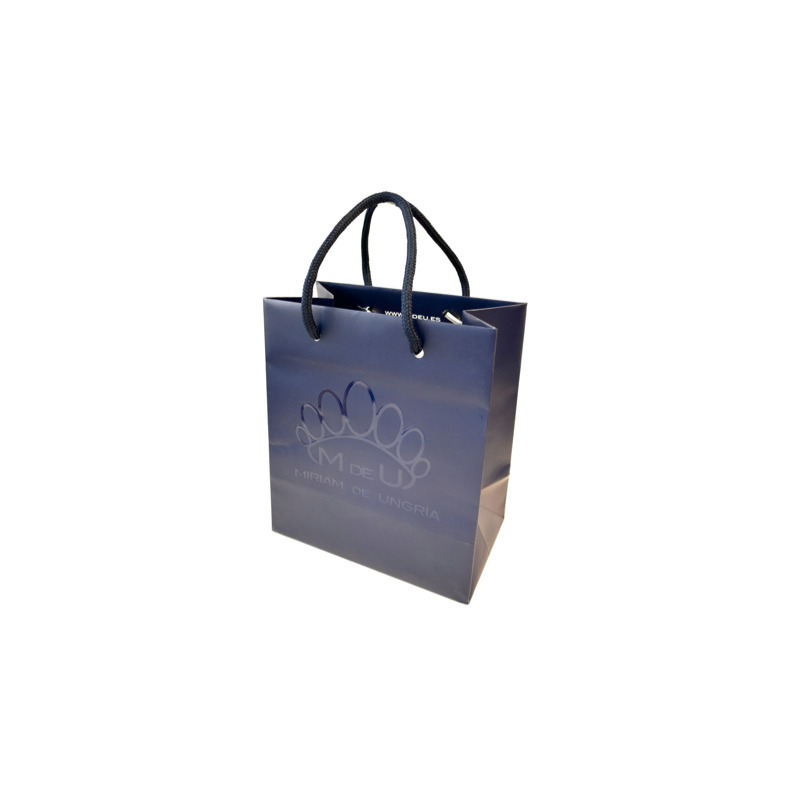 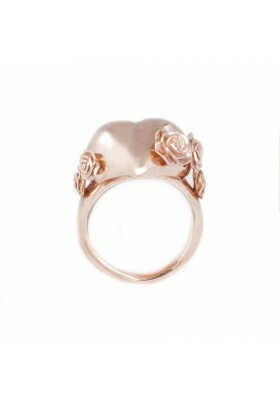 Maximum measurements: 70 x 61mm. 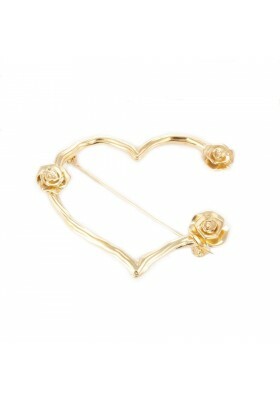 18k yellow gold plated silver brooch with an uncomplete heart shape and three roses. 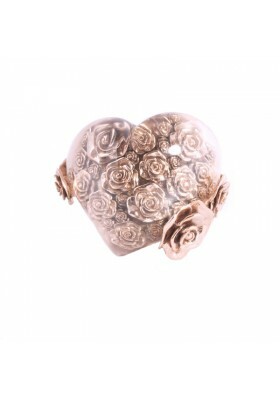 18k rose gold plated silver brooch with an uncomplete heart shape and three roses. 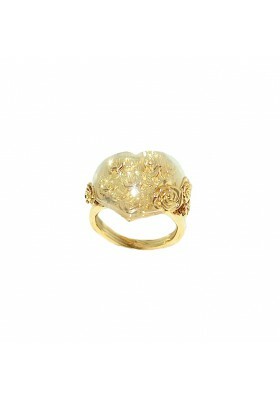 Maximum measurements: 70 x 61mm. 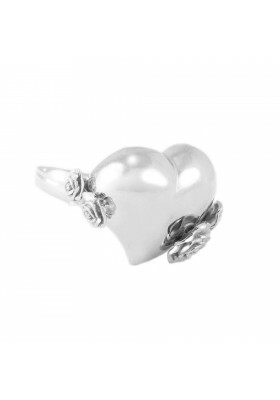 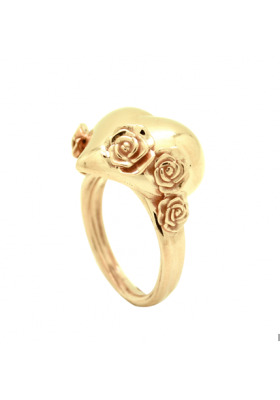 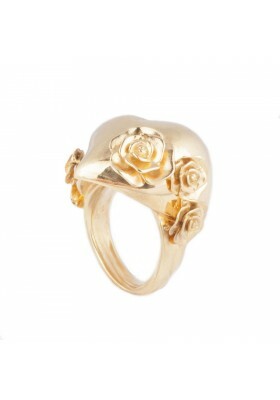 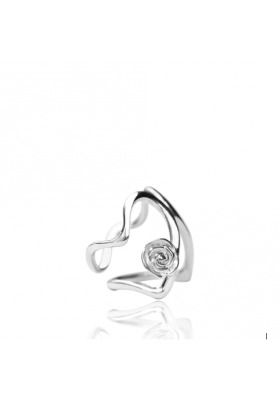 18k rose plated silver heart shaped ring with roses climbing on each side. 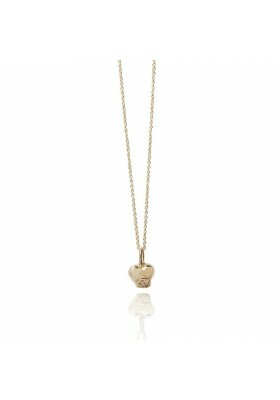 Maximum measure of the heart: 16x16mm. 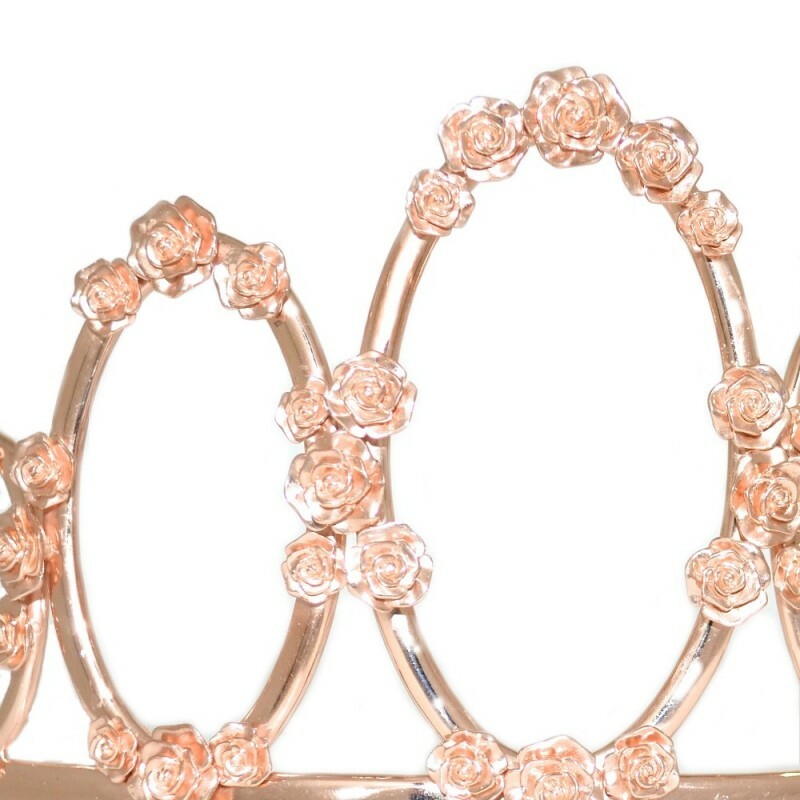 Beautiful 18k yellow gold plated silver tiara with seven oval shapes of different sizes inspirated on the MdeU logo and decorated with different sizes of roses. 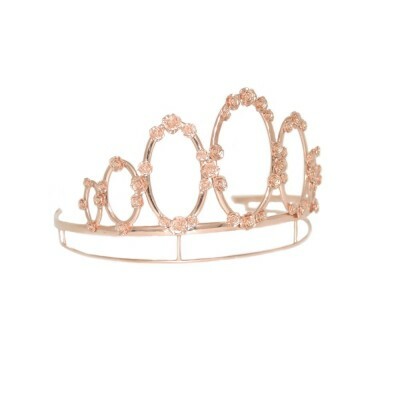 Total weight of the tiara: 107grs. 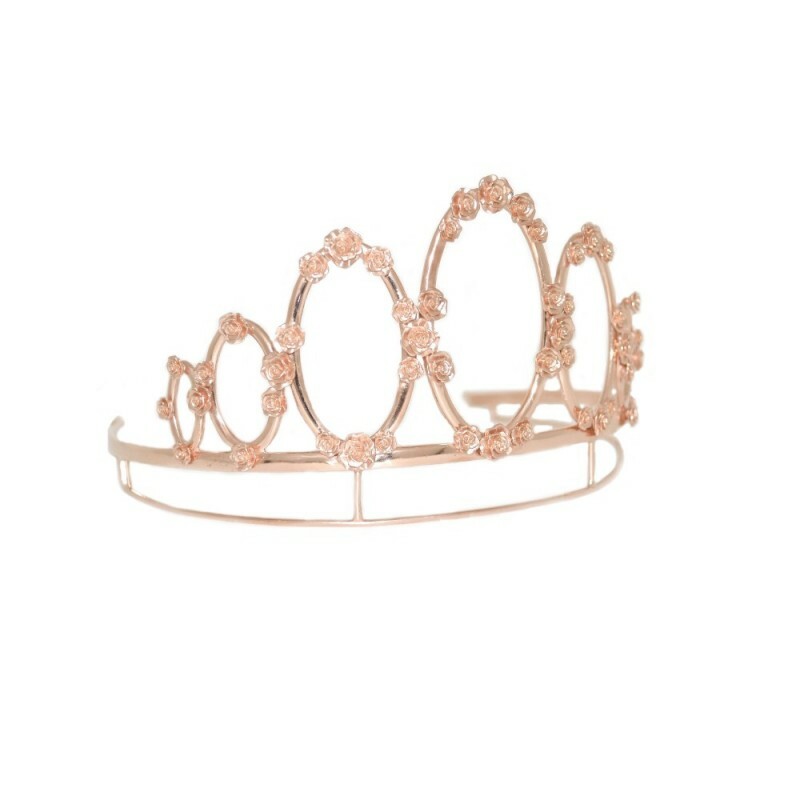 This tiara is very easy to adapt to any hair style. 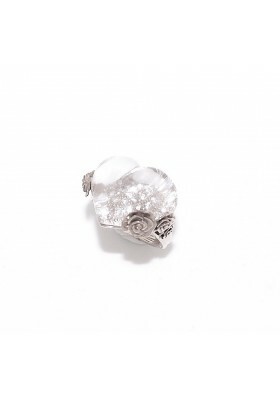 Beautiful 925mm rodinated silver tiara with seven oval shapes of different sizes inspirated on the MdeU logo and decorated with different sizes of roses. 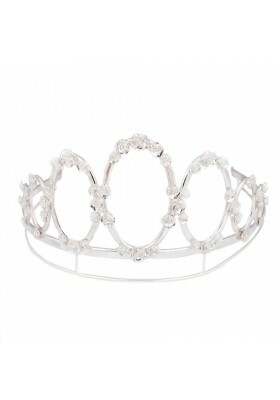 Total weight of the tiara: 107grs. 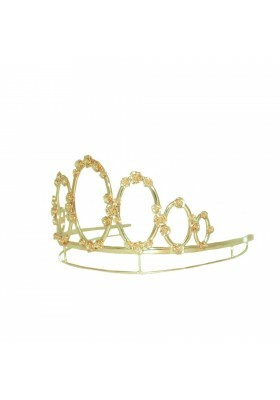 This tiara is very easy to adapt to any hair style. 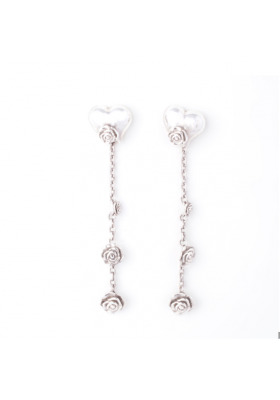 925mm rodinated silver earrings with a heart shape and three different sizes of roses pending on a detachable chain. 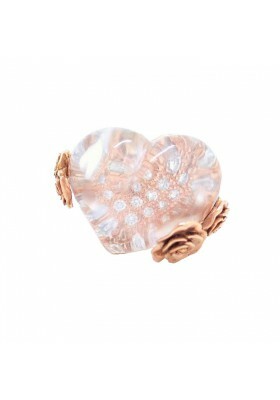 The hearts measure is 10 x 10mm and the total length of the earrings is aproximately 40mm. 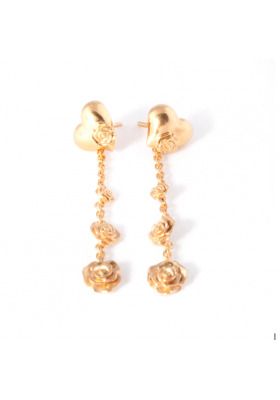 18K yellow gold plated 925mm silver earrings with a heart shape and three different sizes of roses pending on a detachable chain. 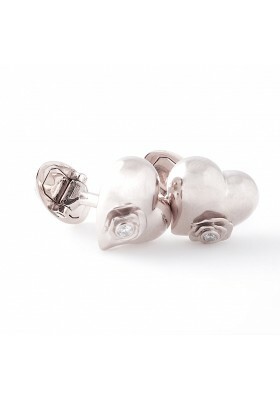 The hearts measure is 10 x 10mm and the total length of the earrings is aproximately 40mm. 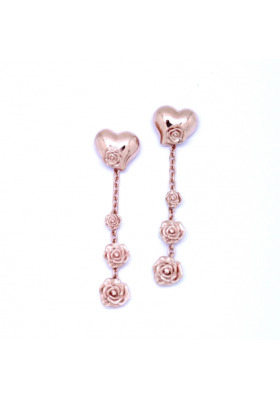 18K rose gold plated 925mm silver earrings with a heart shape and three different sizes of roses pending on a detachable chain. The hearts measure is 10 x 10mm and the total length of the earrings is aproximately 40mm .